As I have mentioned before, I avoid posting product-only-focused material in this blog since our goal is to educate about power-related items rather than to directly promote Keysight products. But when something new comes out, I like to announcement it here. 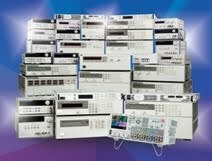 A little over a year ago, Keysight (we were Agilent at the time) announced a new power supply family with high-power outputs up to 15 kW per output (see link here). These high-power autoranging DC power supplies with individual outputs up to 1500 V or 510 A can be paralleled for even more power. Paralleling outputs with these supplies is simplified since multiple outputs can be grouped to act as a single output and the current share bus enables multiple outputs to more equally share current. But there are other considerations when paralleling multiple units. Wiring the AC inputs and DC outputs together takes design time and assembly time. Integrating the units together physically in a rack also takes time and effort. Designing the system to ensure the safety of operators is also very important. So Keysight decided to offer a prewired rack to help you overcome the challenges associated with racking high-power supplies. On November 11, 2014 (less than 2 weeks ago), we announced a prewired rack that combines up to six of the 15 kW N8900 series power supplies for total power up to 90 kW from a single output. You can choose from a variety of DC output combinations with voltages from 80 V to 1500 V and currents from 60 A to 3060 A. That’s a lot of current! The rack’s internal configuration makes the multiple outputs appear as a single output allowing you to communicate with just one power supply through LAN, GPIB, or USB (all standard in the system). Click here for the press release for this new system and here for additional system information. Perhaps you are working in R&D or manufacturing on EV/HEV, alternative energy (fuel cells, solar, etc. ), industrial DC motors, large UPS’s, electroplating, or any of the many other high-power application areas that need DC power up to 90 kW with voltages to 1500 V or currents to 3060 A. 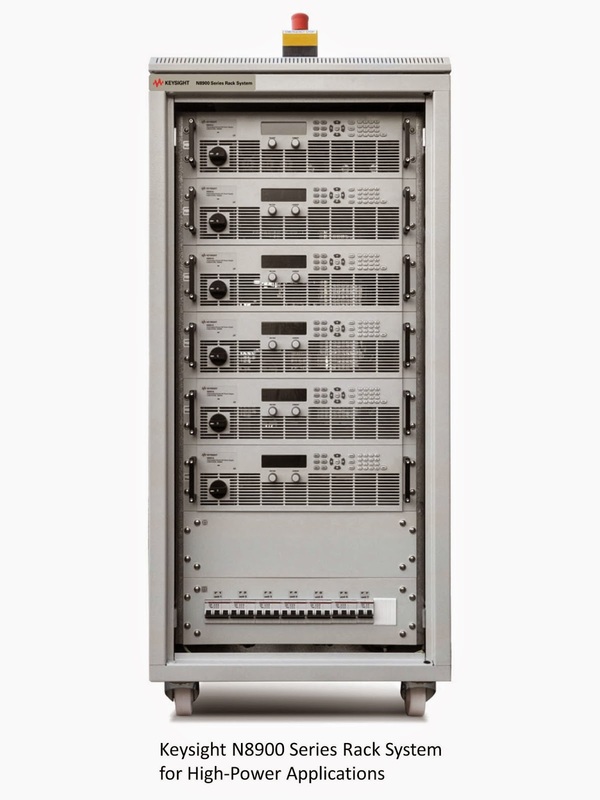 If so, and you want to spend your engineering resources on your core competencies instead of racking power supplies together, let Keysight help you with our new N8900 Series Rack System. Guys, this knowledge will help you learn how to write an essay on social media.